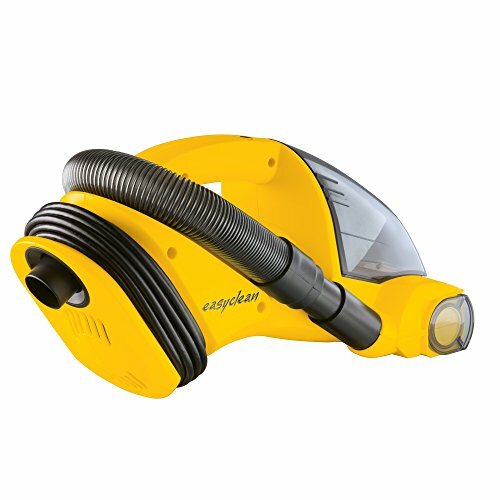 LED Headlights: With the LED lights of this home vacuum, you'll get a better view to clean beneath furniture and the hard-to-see spots in your house. 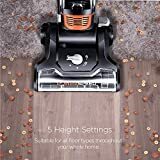 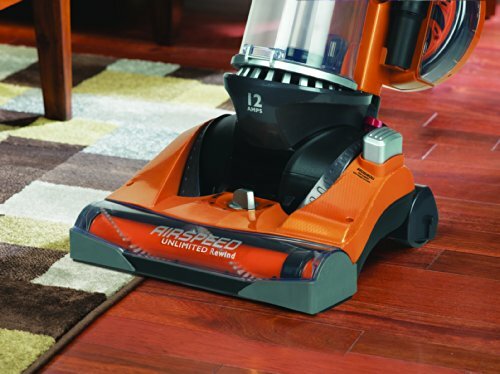 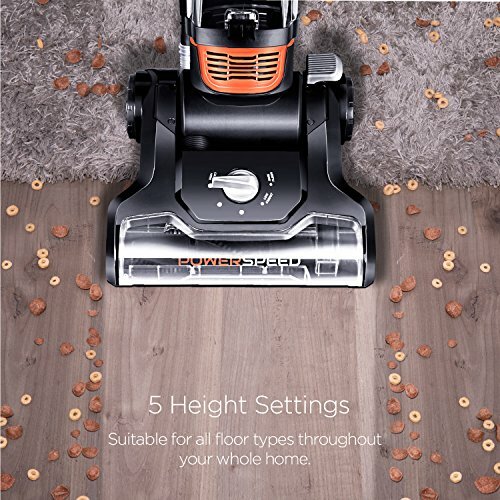 All-floor Vacuuming: The 5 height adjustment settings of this vacuum cleaner allow you to switch proper mode on hardwood floors, carpet and rug areas effortlessly. XL Dust Cup: The XL dust cup of the multi-surface vacuum holds more dirt and requires less frequent emptying between uses. 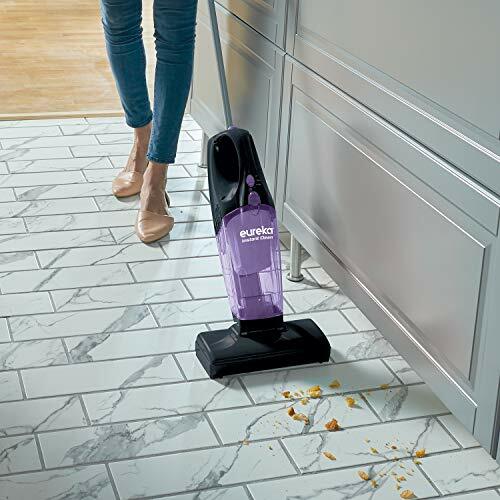 Wide Operation Reach: The 10-pound lightweight enable users to enjoy up to 8 feet of reach to clean hard-to-reach places like ceilings, the tops of furniture, under appliances and more. 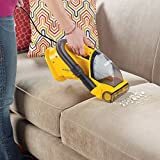 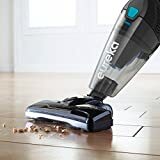 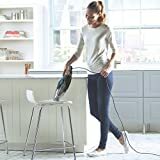 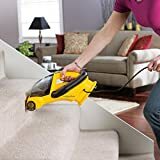 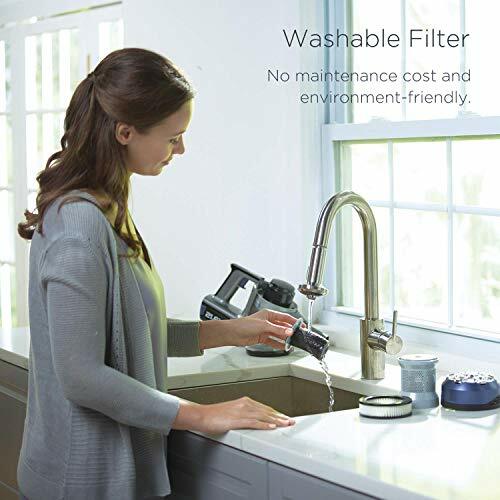 Accessories: Included The included pet turbo brush, 2-in-1 upholstery tool, flexible telescoping crevice tool and quick release handle help the users remove pet hair and hard-to-clean substances easily. 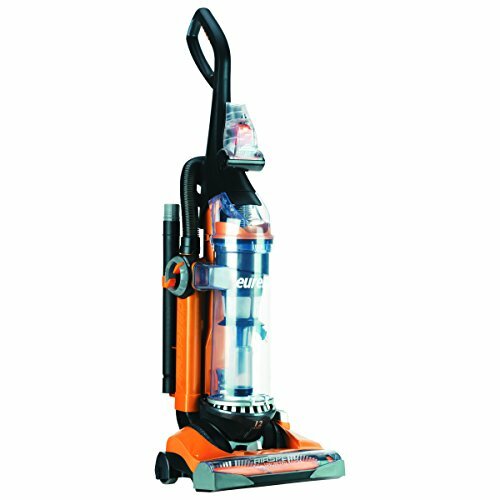 2-in-1 Stick and Hand Vacuum: The compact design of this vacuum covers all the function of stick vacuum and handheld vacuum. 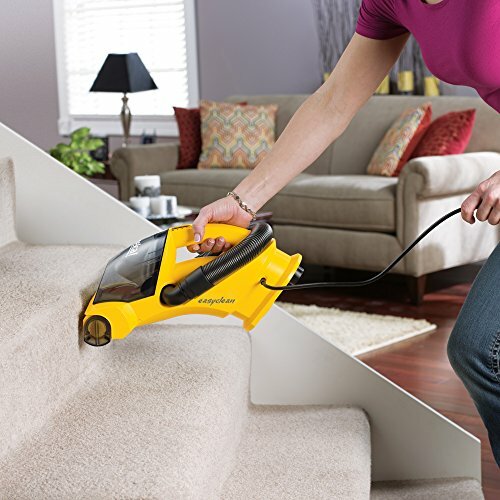 Cordless Design: The cordless design eliminates the inconvenience of carrying while tackles messes quickly and easily. 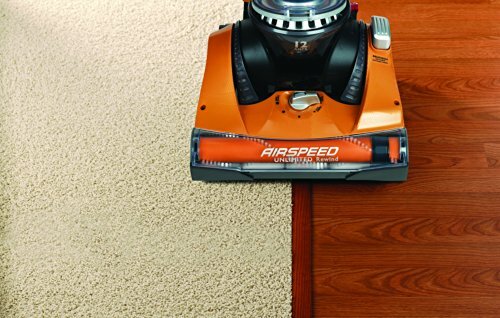 Multi-surface Cleaning: The vacuum cleaner is perfect for both bare surfaces and carpeted areas cleaning. 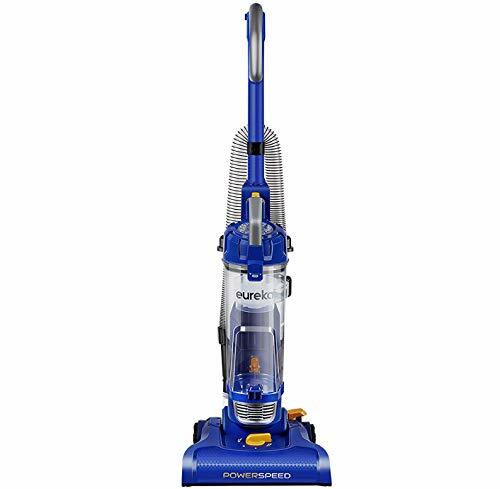 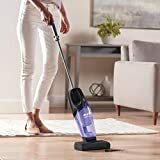 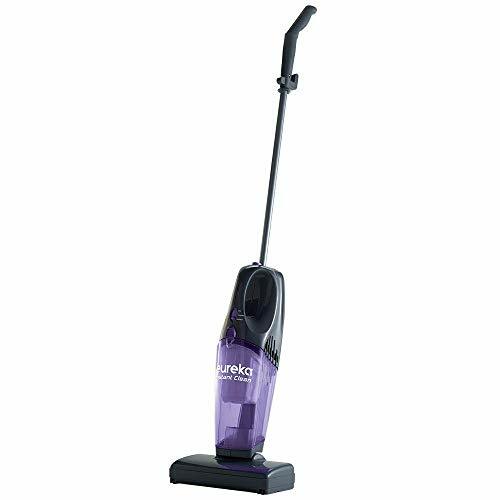 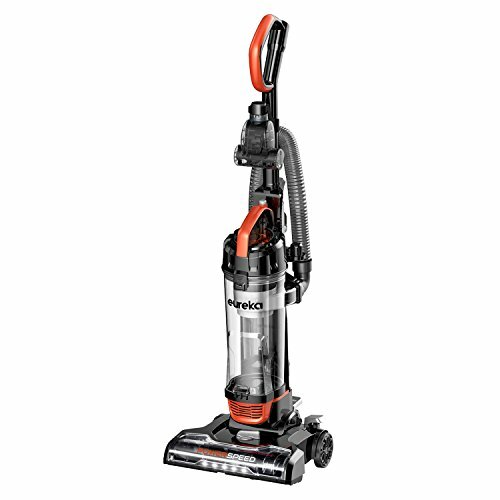 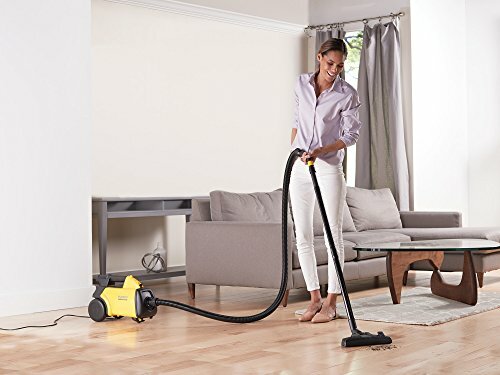 Lightweight: Weighs less than 5 lbs., the vacuum cleaner can easily clean spaces like ceilings, top of curtains where dirt and dust usually linger. 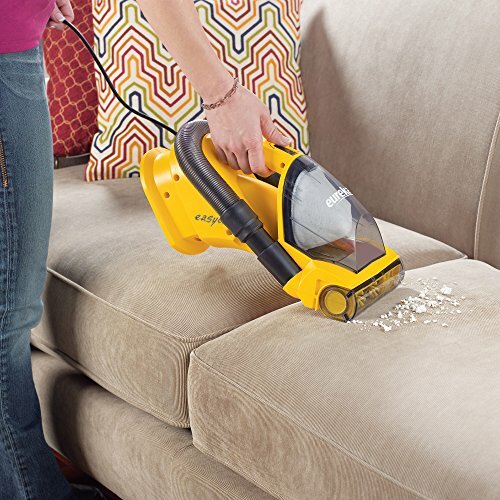 Easy-to-maneuver: The swivel steering provides easy maneuverability to clean between or under the furniture. 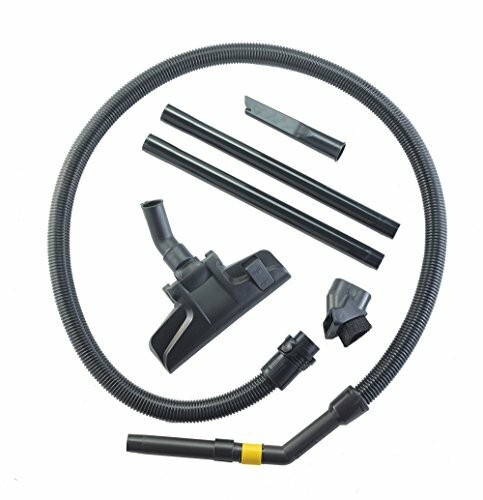 No Suction Lose: Multi-stage cycle system that never loses suction. 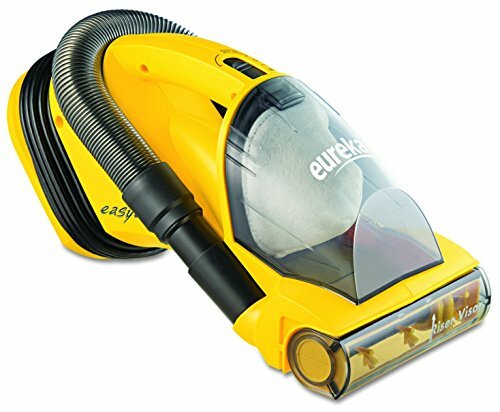 Economical: The easy-to-empty dust cup removes all replacement and maintenance cost of dust bags. 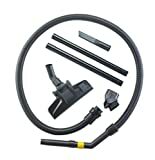 Accessories: On-board accessories included: 2-in-1 upholstery tool, pet turbo brush and 16-inch crevice tool. 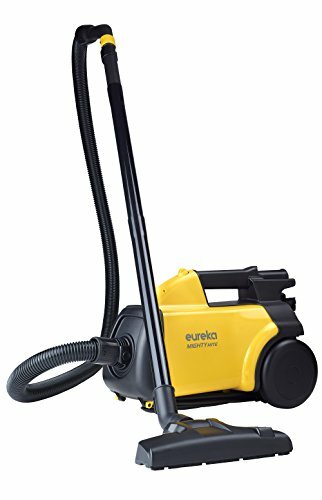 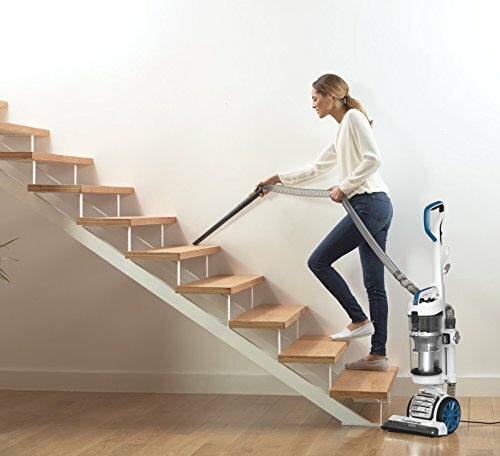 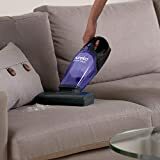 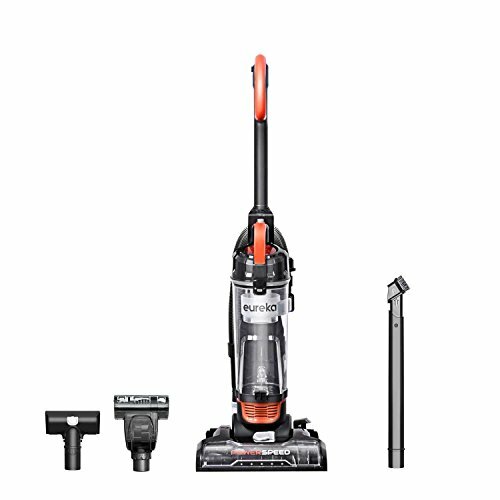 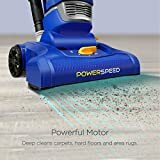 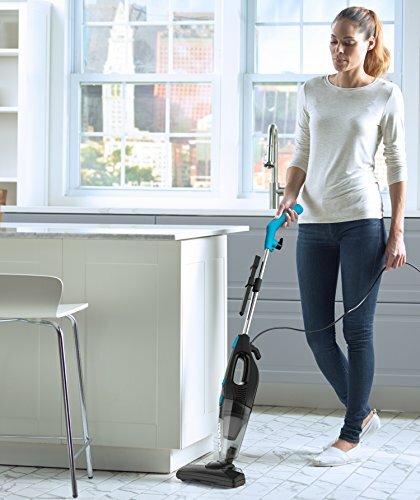 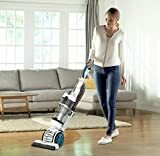 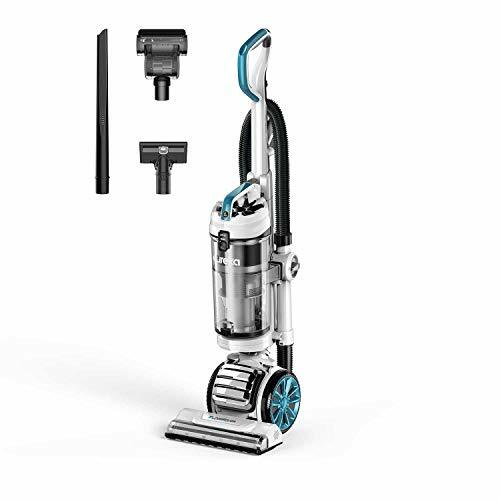 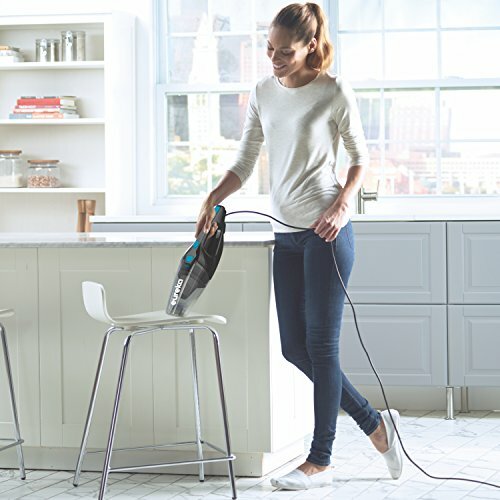 220W Powerful Suction: Powered by the latest digital motor technology, the generated suction power will meet all your cleaning needs, from car detailing to deep carpet cleaning. 30 Minutes Long Lasting Runtime: Enjoy up to 30 minutes of fade-free runtime in normal suction mode. 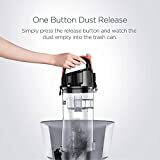 Easily switch to MAX power with the press of a button. 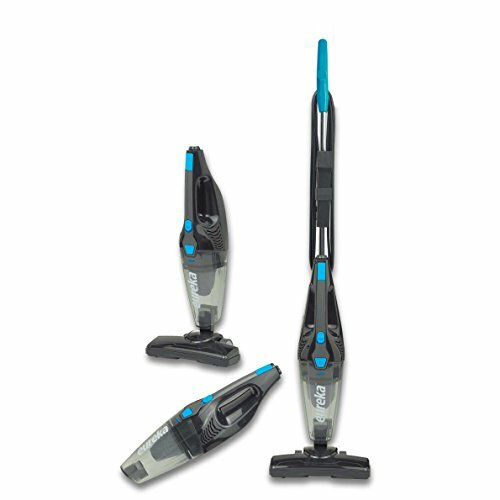 Grab & Go: The cordless design makes the Hyper Clean easy to use and perfect for daily cleaning. Assembly is a breeze - simply snap a together a few pieces and you're off and ready. 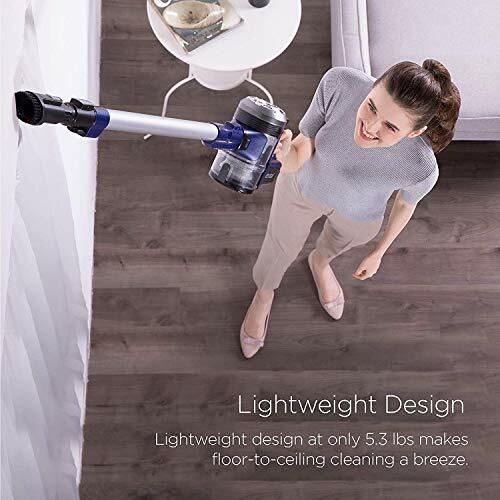 Lightweight: At only 6. 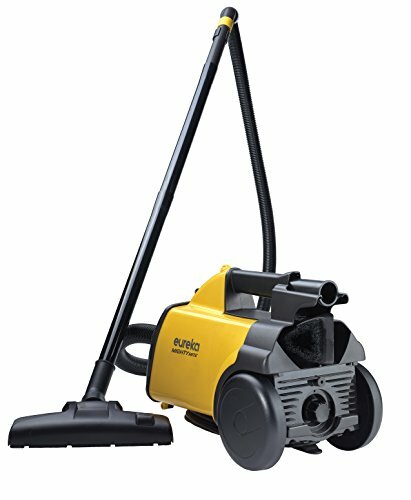 5 lbs. 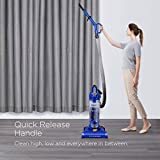 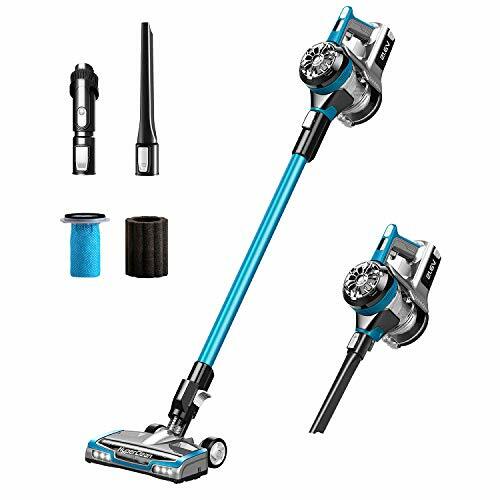 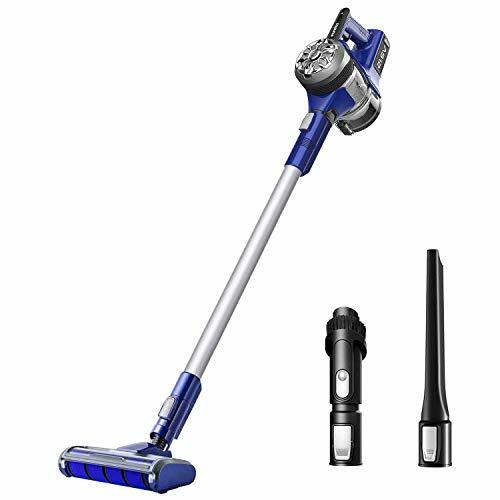 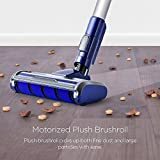 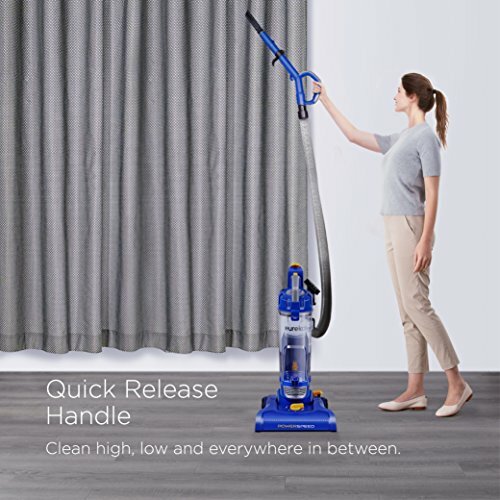 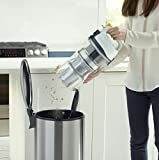 , you can easily use this stick vacuum throughout your whole home, both to clean your floors and to reach high into corners. Easy-to-Empty: No need to touch the dirt. 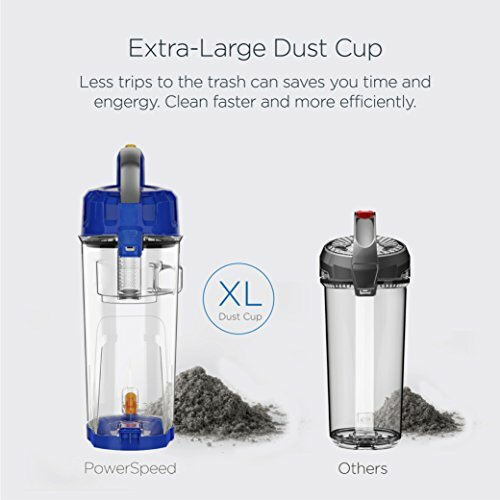 There are two options for emptying the dust cup. 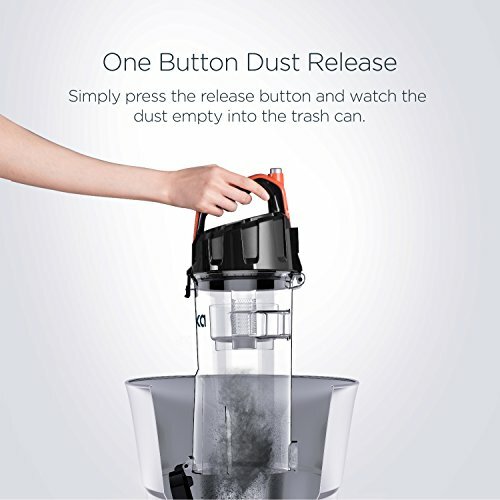 Either simply twist the dust cup off and empty, or press the release button to empty debris.